Are you looking for some effective (yet free) ways to grow your business online? There are many channels (like social media, search engines, blogging etc.) 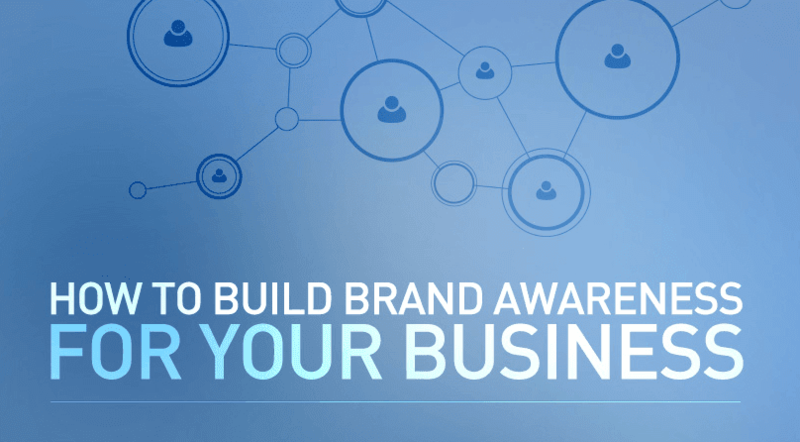 when it comes to building brand awareness and marketing your products/service on the Internet. "Naturally, you might be wondering where you should start or what channels you should use to achieve the best results, right? Sadly, there is no one answer because it varies from business to business."